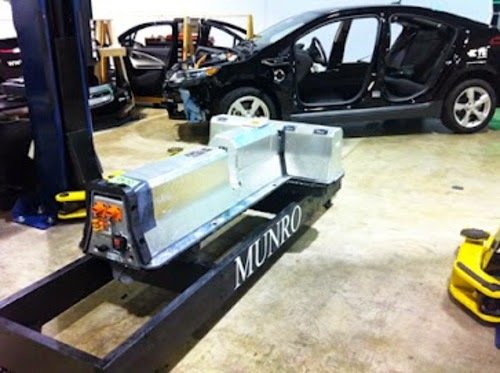 UBM Electronics recently performed a teardown of a Chevy Volt to better understand the technology, and learned the battery management system makes it easy to adopt future battery technologies. UBM Electronics, as part of their Drive For Innovation tour, recently conducted a teardown of the Chevy Volt down to the nuts and bolts. The disassembly team looked mostly at the on-board electronics, finding an extensive sprinkling of microprocessor control systems all through the car. While the team estimates that over 40% of the Chevy Volt value is in the electronics, we’re most interested in what it showed about the battery pack safety systems, given the recent Volt battery pack fire furor. UBM’s Drive For Innovation tour is a one year project to showcase electronics innovation and automotive system design in which EE Times Editorial Director Brian Fuller drove a Chevy Volt to “innovation hubs” around the U.S. to conduct interviews. In a one-hour webinar today, the team presented a high level overview of the circuit boards, the chips on the boards, and the connecting cables between subsystems. The overview came from details the team learned by tearing the Volt down to its component parts, then examining each board to identify major chip part numbers, and manufacturers, as well as the overall function of the system. The purpose was to better understand the Chevy Volt, as well as the future of automotive technology. Of course our primary interest is to learn what the team discovered about Chevy Volt battery pack safety. We’ll get to that in a minute. 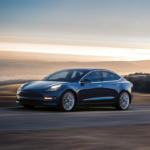 automobile manufacturers at January’s Consumer Electronics Show (CES) and this weeks Mobile World Congress demonstrates all the automakers are looking hard at modern including electronics features in new cars. The Chevy Volt was described as an example of an extremely sophisticated vehicle. Over 100 microprocessors were used among in the various subsystems, to control each system. The majority of these controlling microprocessors were in the battery pack (for the battery management system) and the inverter controlling the motor. The UBM team estimates over 10 million lines of software code are used to drive these microprocessors, and draw a comparison to fighter jets whose control systems require perhaps 6 million lines of software code. 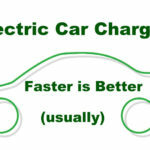 An electric car like the Volt has many systems that need to be controlled and modulated during operation and charging. As we see in the Chevy Volt, battery pack monitoring, management and cooling, as GM designed it, requires extensive computerized control systems. We start with the battery pack. This is a T-shaped unit, the long part of the T is the tunnel running down the center of the passenger compartment, and the short part of the T is immediately behind the rear seats. The pack is constructed of 288 individual cells, grouped in four modules. One modules is 120 volts, two are 96 volts, and the last is 72 volts. The 288 cells are grouped as 96 cells in series, and each cell is actually three cells in parallel. Radio controlled vehicle aficionados would describe this as a 96S3P arrangement. Each module contains a battery management board, and there is a master control board, the Energy Control Module, that manages the battery pack as a whole. Each cell is individually monitored for voltage and current flow, and there are temperature sensors all through the pack. Monitoring voltage at each cell allows the battery management system to ensure each cell is evenly charged, ensuring the pack works well and to lengthen its life. Each of these five boards has its own microprocessor and other circuitry. The Volt has an extensive cooling system on-board, with four separate loops for coolant to flow through different subsystems. 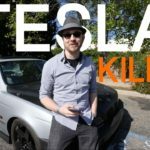 The battery pack has one of the coolant systems, and of course it was the coolant in the battery pack which was implicated as a prime cause for the battery pack fire. 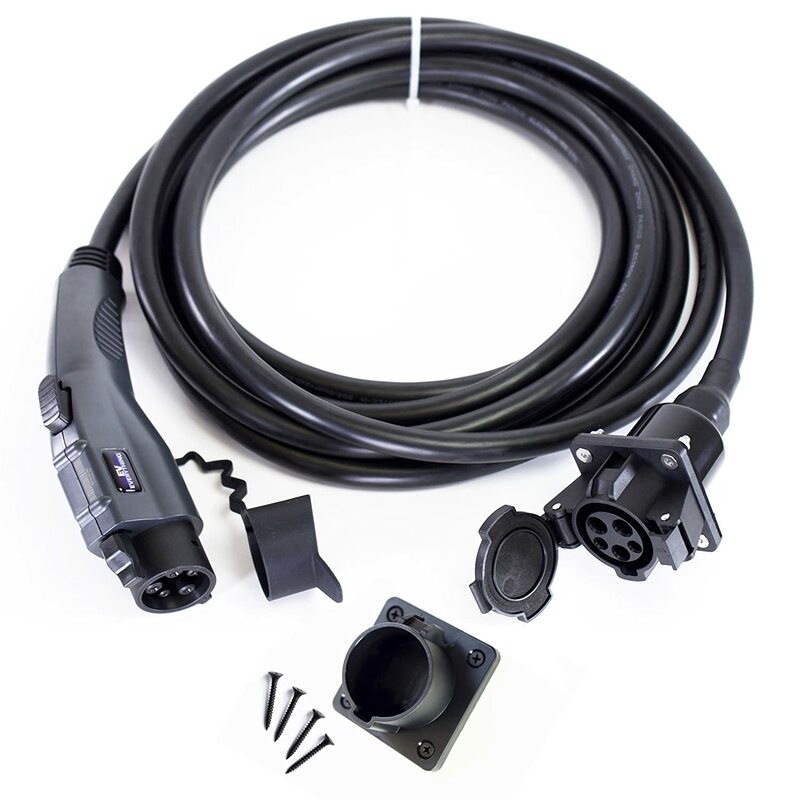 The system monitors the battery pack temperature, keeping temperature within a narrow range both during charge and discharge. To do so the system not only cools the battery pack, but heats it if needed, using what the UBM team described as a hefty heating unit. The other three coolant loops go to the radiator on the gas engine, the AC-DC converter used to charge the battery pack, and the main power inverter for the electric motor. GM’s battery pack design is very flexible allowing GM to adopt new battery cell chemistries as they become available. 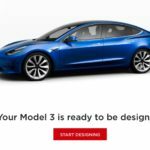 The advanced battery market is rapidly moving, and GM clearly had the foresight to give themselves leeway for future advances. What this precisely means is that the voltage of each cell, as well as charging characteristics, can be changed within GM’s design fairly easily. For example, GM uses cells sourced from LG Chem on the Chevy Volt, but the precise chemistry of those cells is not known. 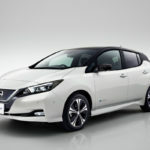 LG Chem, like Envia Systems, is a licensee to the Manganese-Spinel technology developed at Argonne National Labs, technology that Envia claims will enable far cheaper and longer range electric cars in the future. GM recently secured an agreement with Envia to use that technology in future cars. The battery management system design will allow GM to quickly adopt whatever new battery tech comes along. A relatively minor amount of electronics is involved in the Chevy Volt infotainment system. As we noted earlier, the automakers are going to consumer electronics shows more often, and we can expect over time for the infotainment systems to become even more powerful as more and more electronics prowess is installed in the passenger cabin. second, in part to ensure safety and in part to ensure the battery pack cell voltages stays balanced. 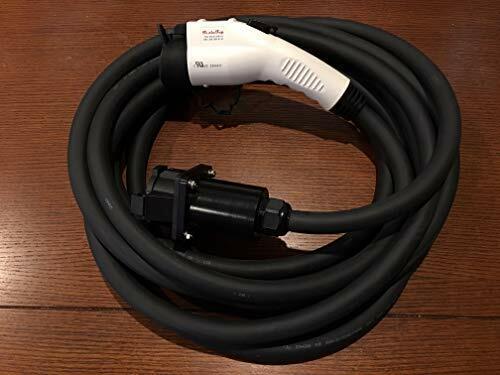 Additionally each power cable in the Volt contains, in addition to the power circuit, an additional low power circuit so that modules can detect when they’ve become disconnected. Each module, when it detects disconnection, fires relays that cause the module to shut down. This would normally detect a technician unplugging cables to perform maintenance. In the event of an accident any severed power cables would also be detected by the modules, which would shut down. Unfortunately this teardown did not reveal much about Chevy Volt battery pack safety, and UBM technicians felt that to properly understand the safety systems would require studying the control software. In short they found the Chevy Volt to be a highly advanced and sophisticated car, with over 100 microprocessors used to control various subsystems. This is part of a trend toward more advanced electronics on-board automobiles. Today most of the electronics sophistication is in the battery pack management system, but in coming years car dashboards could become like mobile iPads. The battery management system design lends itself to future adoption of more advanced battery technology expected in a few years, advances that are expected to be both cheaper and offer long range.